Open House on Sunday, November 19, 2017 1:00PM - 3:00PM Unbelievable price! Unbelievable value! Please join us at our Open House at 88 2428 NILE GATE in Port Coquitlam. WARNING! Be prepared to fall in love! OPEN HOUSE SUNDAY 2-4PM. 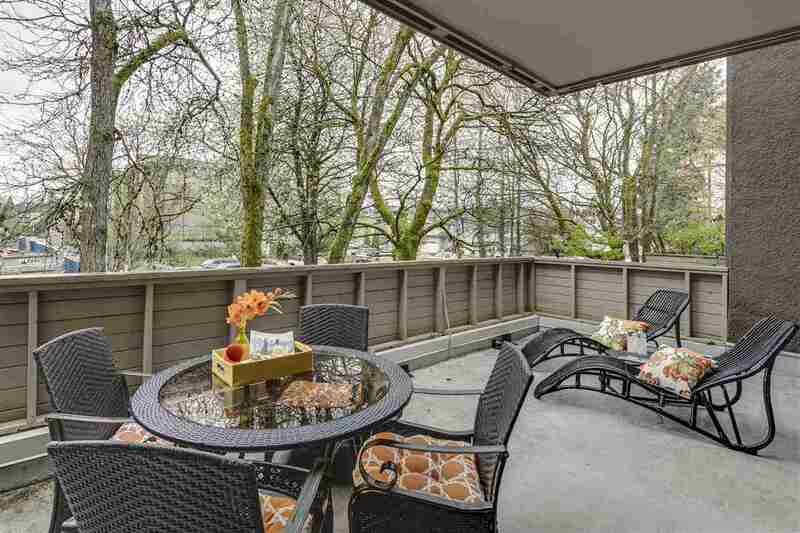 This beautiful spacious townhome truly is a Buyer's Dream. One of the largest units in the complex, this home has been gently lived in, has 3 bathrooms & enjoys a prime setting. Looking for a 3 bedrooms - the lower floor "office'/"den"/"bedroom" has a closet and a window! It's beautifully appointed with the features of a Mosaic built home. This really is a WINNER! See for yourself. 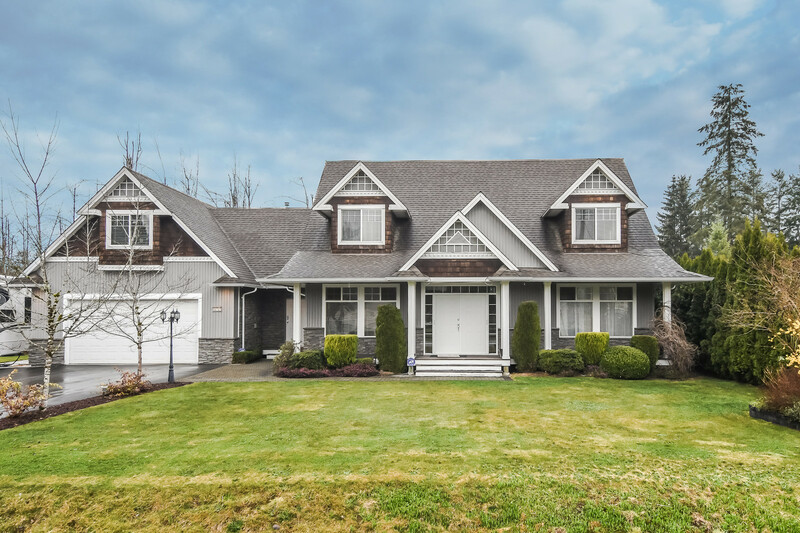 PLUS, this home enjoys an excellent location, just minutes (steps) from Fremont Village, Walmart, Costco, a Golf Course, Riverside Traboulay Trail, Evergreen Skytrain, West Coast Express, Golden Ears Bridge & so much more. Tell your Realtor this is a "MUST SEE!" You'll be very glad you did! (p.s. start packing).